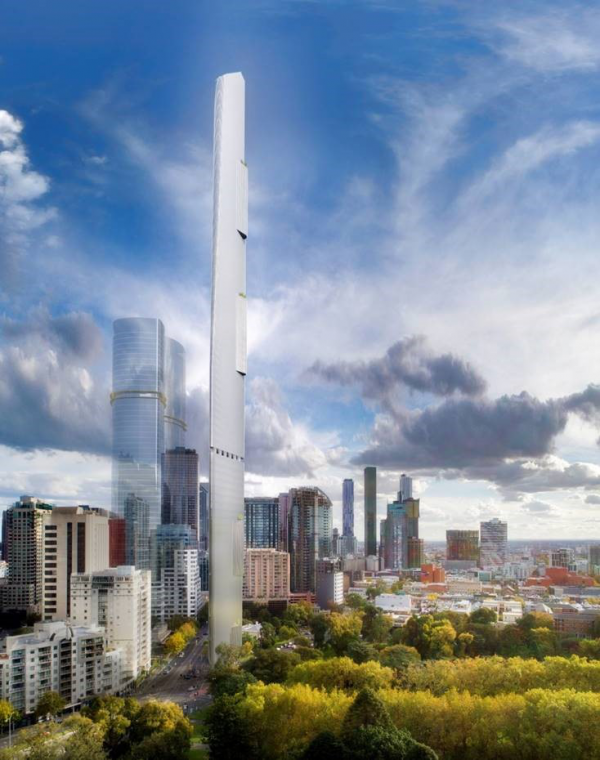 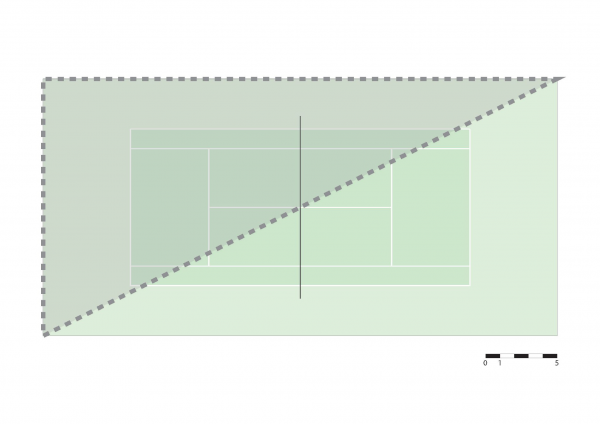 In collaboration with Decibel Architecture and Grocon, The Royal Society of Victoria has plans to build Australia's tallest skyscraper, named 'Magic', on a block half the size of a tennis court. 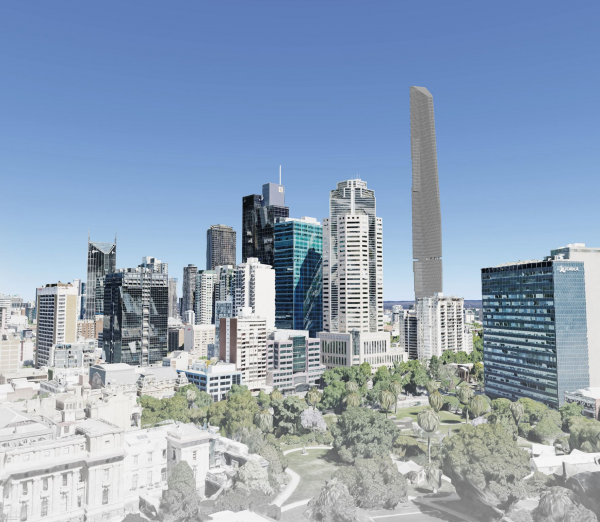 The bespoke 60-storey tower will offer high-end apartments, each with a floor space of around 250 metres sq. 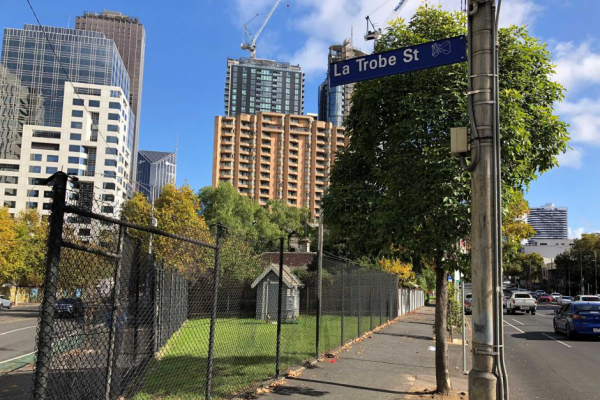 These apartments will be aimed at high-net-worth individuals, with all apartment sales profits being redirected to the scientists and science outreach programs of the Royal Society of Victoria over the next 160 years. 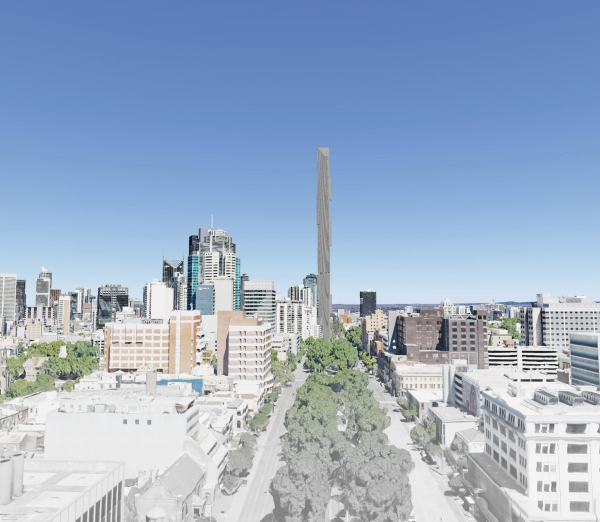 At 1 Victoria Street, next to the RSV's double storey HQ and caretaker's cottage, 'Magic' Tower will stretch 330 metres high on a plot of land about half the size of a tennis court. 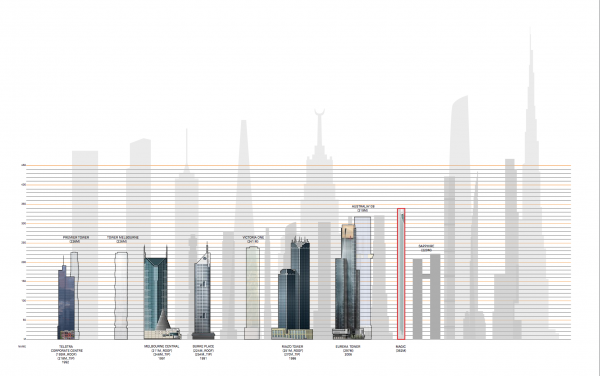 This will make the project the southern hemisphere's tallest skyscraper. 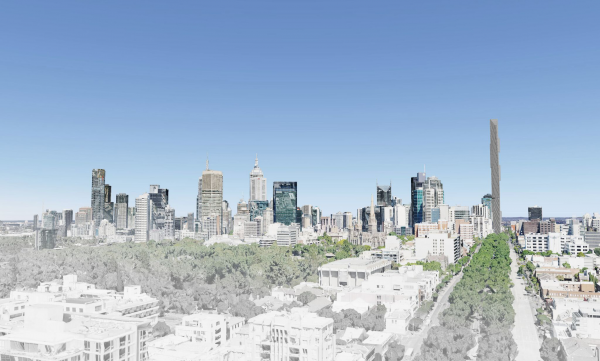 In an effort to revitalise Melbourne's 159-year-old science hub, the 'Magic' tower proposals hope to establish a new science engagement precinct for Melbourne, a state-wide science engagement program for Victorian communities and a benchmark tower development for the CBD under community-led development proposal. 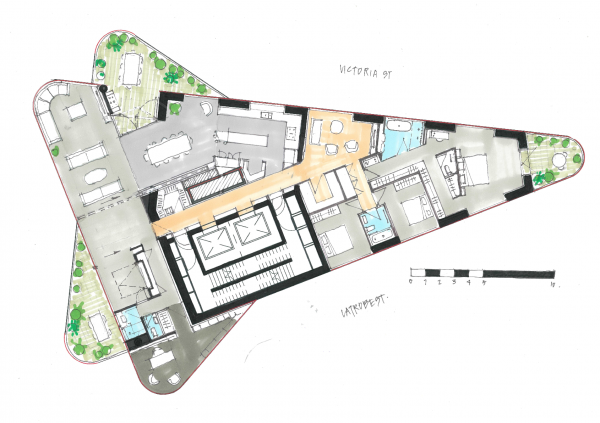 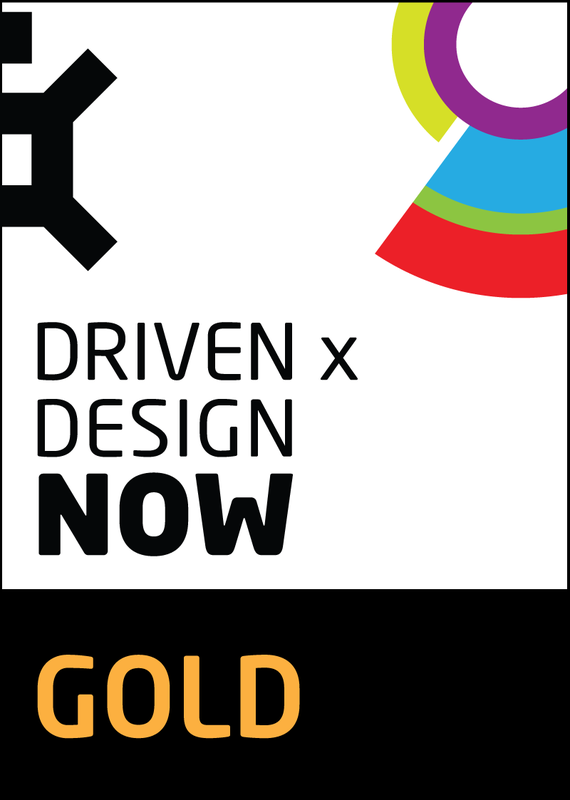 Importantly, this project is not a development play, but a community-driven, purpose project. 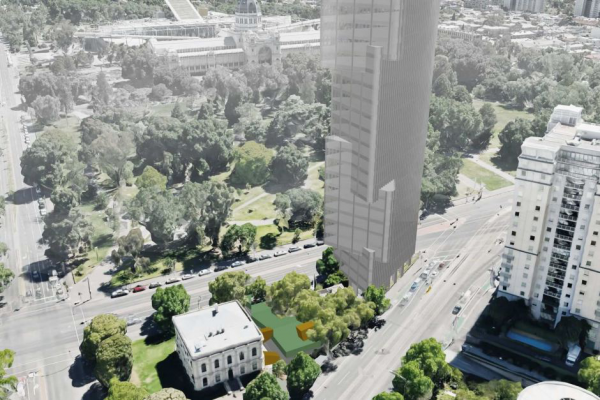 The plans predict a $10million profit from apartment sales which will be used to upgrade QSV's heritage-listed home on the neighbouring site, develop a new science engagement centre and cafe, and create a perpetual endowment fund, enabling the RSV’s purpose, projects and awards programs to be supercharged for the next 160 years. 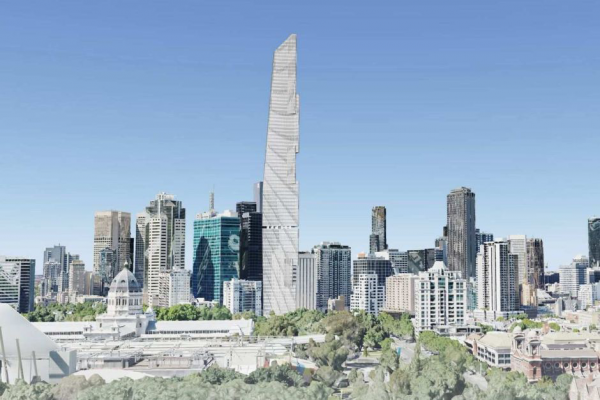 The residential tower will also double as a science engagement precinct and will demonstrate ingenuity and cutting-edge sustainable technologies.